WE MAKE EXCEPTIONALLY FUNCTIONAL CUSTOM SOFTWARE. IF YOU CAN DREAM IT, WE CAN BUILD IT! 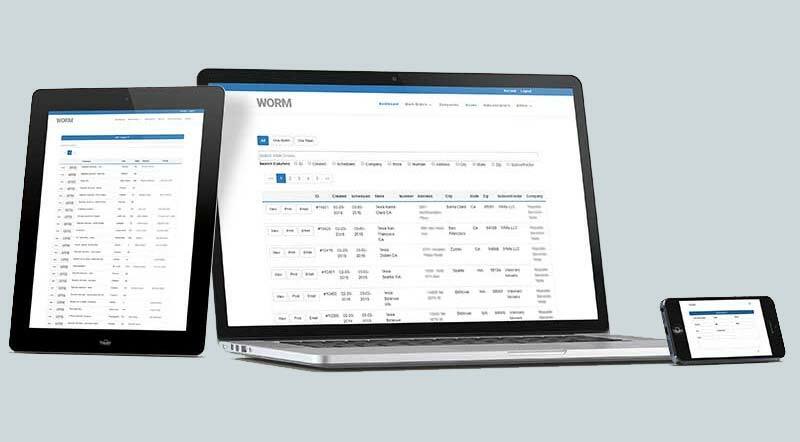 We build custom work order management solutions, that are designed to mirror how you run your business. This means you get the exact solution you need for your unique situation that is easy to use, straightforward and elegant. We know things change and businesses grow, which is why we build our systems so that they can be easily changed to accommodate new features as you need them. That is the beauty of a custom software solution, it can grow as you grow. Whits, LLC wanted to move away from using their paper based work orders system because their customer base had grown too large to manage. We designed a custom work order management solution to solve their problem, making it not only easier to handle their current customer load, but possible to grow their customer base further. 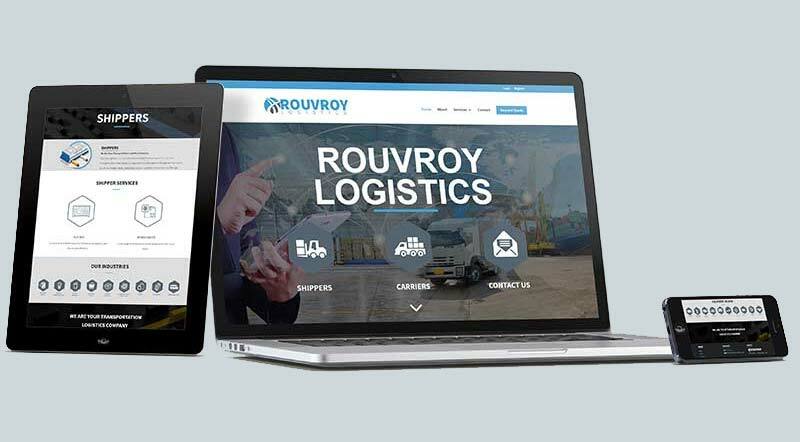 Rouvroy Logistics needed a solution that could help them manage their fleet of truckers in an efficient manner so that they could cut costs and attract new customers. Our custom work order management system was the solution they needed to help them manage and grow their business.